GPON Optical Network Termination products are designed for operators and service providers who seek advantage from the expanded capacity of a fiber access network. 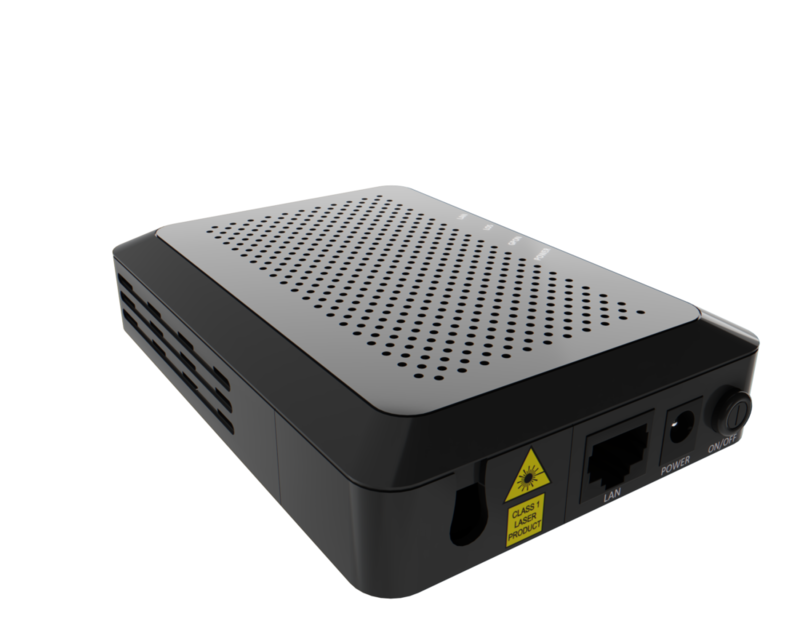 HL-1G is a GPON ONT that acts as GPON Demarcation Device and is designed to provide affordable access to FTTH networks for Business and Residential use. HL-1G design guarantees multi-interoperability with a number of OLT vendors. All products within the GPON family are compliant with current ITU-T standards for gigabit passive optical networks (GPONs). The solution is designed to optimize the deployment and roll-out of the service provider. The products use a single fiber to connect individual houses and businesses to the network for broadband services up to gigabit speeds.The flexible product design enables a variety of product features and available interfaces. All units have Layer 2 functionality by default. This includes advanced support for L2 VLAN’s, L2 QoS and Multicast IGMP. The ONT/ONU products are tested and have proven interoperability with most major GPON OLT Vendors. HALNy specializes in cost-effective designs, and works closely with service providers to improve their business case through a comprehensive range of standard products, supporting the industry’s common demands. HALNy also provides custom designs and services to meet unique customer needs. 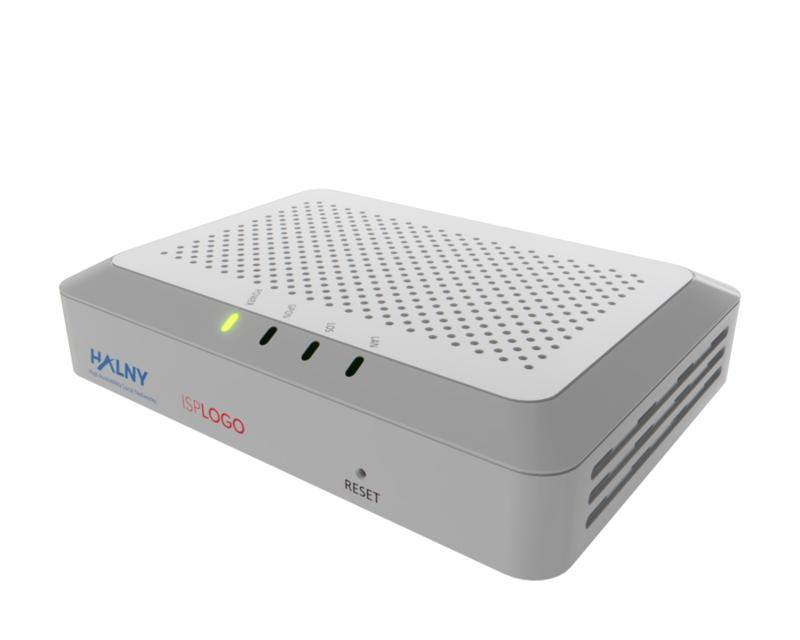 The network interface is compliant with ITU-T G.984.5 to provide 2.5 Gb/s downstream and 1.25 Gb/s upstream. LAN interface provides Gigabit service. All specifications are subject to change without notice. The above product picture is a sample for reference and may vary. Please check with your supplier for exact offers.